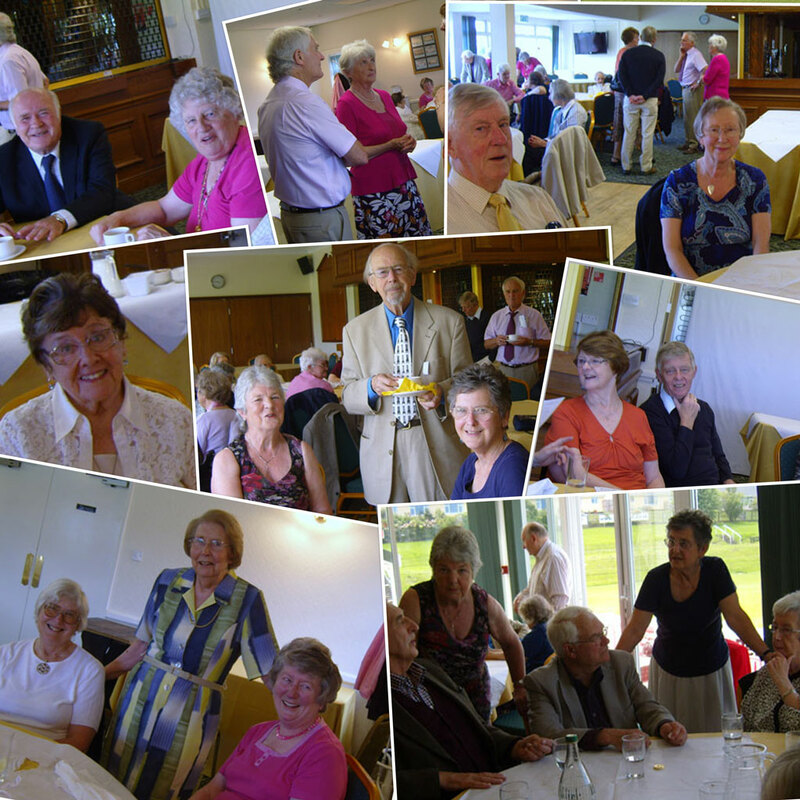 Welcome to Abergele and District University of the Third Age (U3A) in North Wales. We celebrated our twenty fifth anniversary in 2016. Follow the link on the right to see pictures of our 21st and 25th celebrations. We are a registered charity (No. 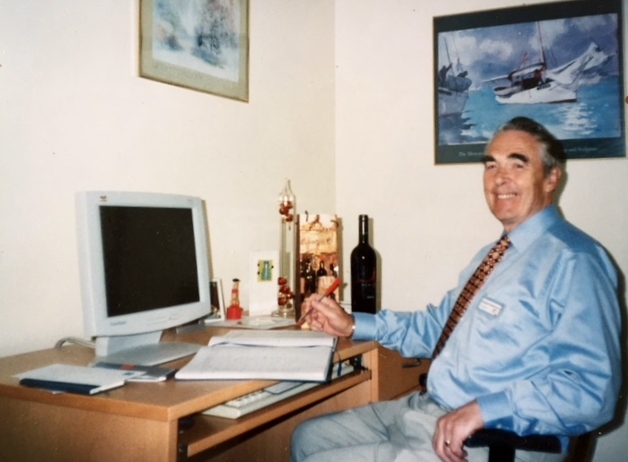 1039462) and a member of the Third Age Trust. Why Third Age? The First Age is the age of childhood and school, the Second Age is the age of work, career, family and social responsibilities, and the Third Age is the age of retirement and freedom. What is the U3A? We are independent, autonomous, self-help learning co-operatives. The first U3As were formed in the UK in the 1980s. As U3As are self-help organisations, we have no public funding and employ no staff, administrative or tutorial. We do everything ourselves, although we do have talks by guest speakers. A group of people devoted to the common activity of learning. U3As are universities in a very special sense of that term. They are universal in that they are to be found in most parts of the world – in all the countries of Europe, Canada, the United States of America, New Zealand and China, for example. What about now? There are 383,795 members in 999 U3As throughout the UK today. Of these 58 are in Wales with more than 13,000 members. 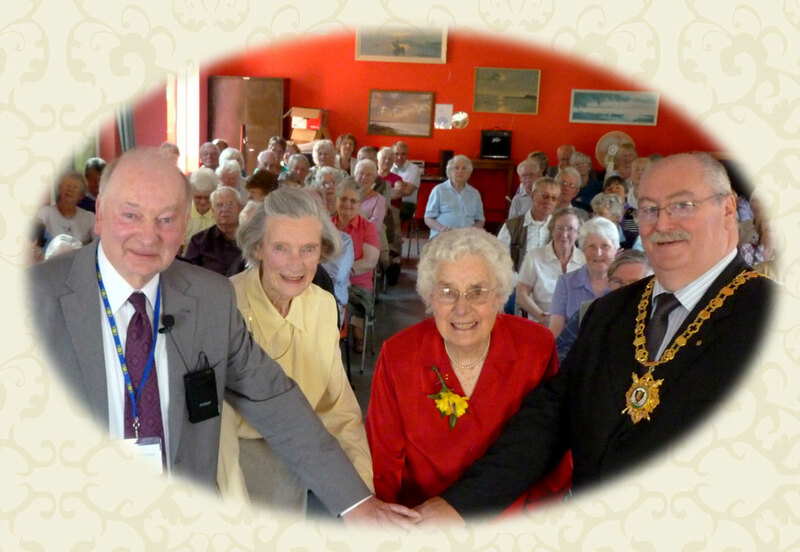 Abergele U3A over 200 members at the moment and offers interest groups, talks and social activities for everyone. Although they appeal particularly to people aged 50 or over, there are no age limits. No qualifications are required to become a U3A member and U3As award no qualifications to their members. 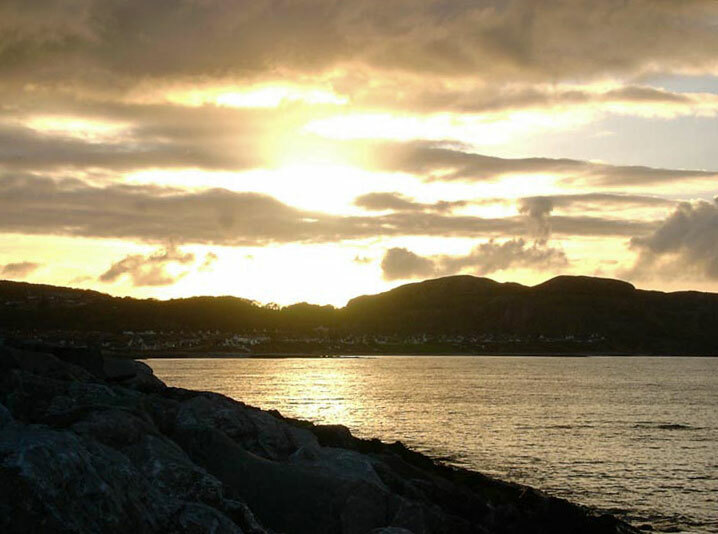 The group details you find on this web site can also be found on our monthly calendar at Abergele library with a list of the activities for the current month. The Third Age Trust Public Liability Insurance provides cover for members in all of our activities. We hope you will come along to one of our Open Meetings, on the first Thursday of each month at 2pm in The Old People's Club in Abergele. Please look at our Events page for details. You are welcome to join one or more of our interest groups. There is an annual charge of £15 on joining and sometimes an additional small charge for each group. 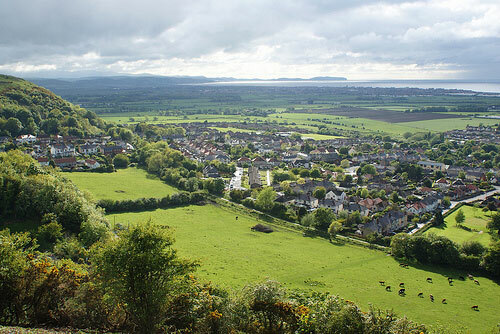 Our main areas are Abergele, Conwy, Colwyn Bay, Kinmel Bay, Penrhyn Bay, Prestatyn, Rhyl, and Rhos on Sea although our district has no formal boundaries. An application form in two different versions can be downloaded from the Contact page.